First, we would like to thank the previous four travelers who, despite of their busy schedules found time to share their experiences in The Philippines. This blog series aim to promote The Philippines not just to the foreigners but also to the Filipinos living in the country and to the Overseas Filipino Workers. This is to show how beautiful our country is. Hi, I’m Sab, the travel blogger behind JustOneWayTicket.com. I used to work as a graphic designer in Berlin until 2008, then I quit and traveled around the world for almost 15 months. After all this traveling, it was hard to get back to my old job and eventually in 2012 I started my travel blog and by now I’m making a living from it. In April 2009. I met a girl from the Philippines before who hosted me when I was couchsurfing in Macao. 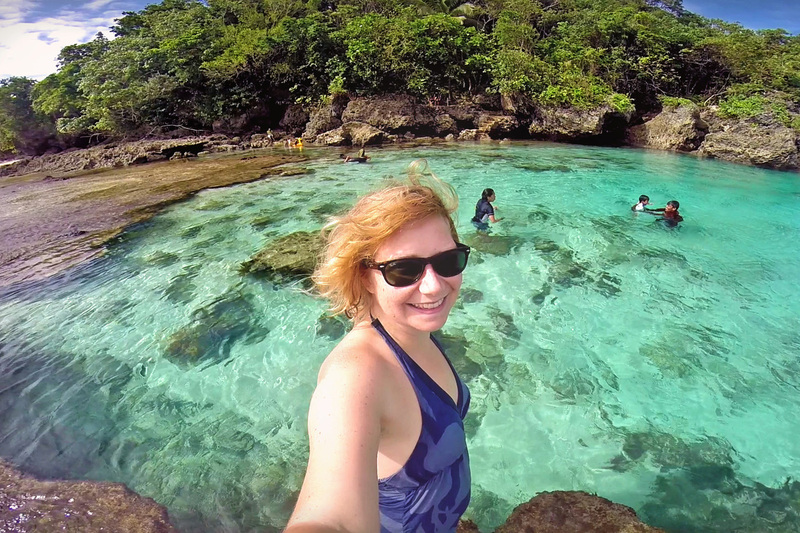 She invited me to the Philippines and a couple months later I decided to visit the Philippines. 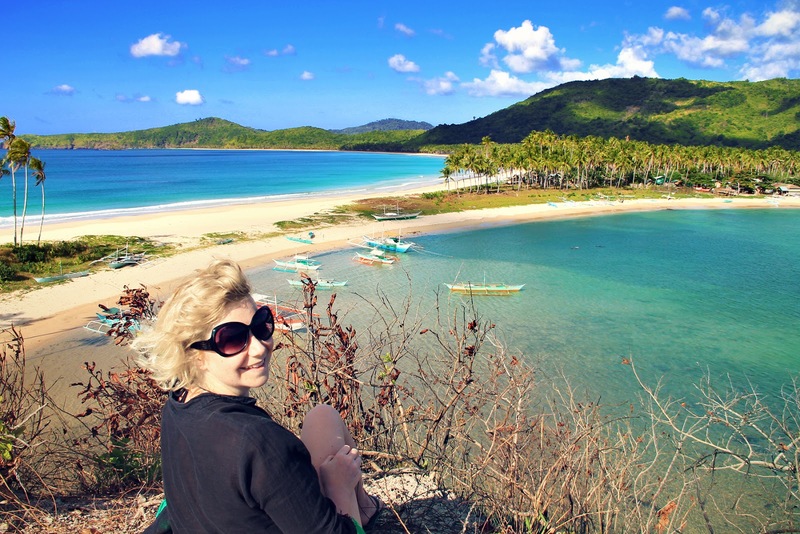 I fell quickly in love with the Philippines and since then I returned 10 times. Because it was the first place in Asia where I truly felt welcome. The hospitality of the people is incomparable to the rest of the world. I love beaches and there is no better place than the Philippines if you’re a beach bum. As I said, the beaches. 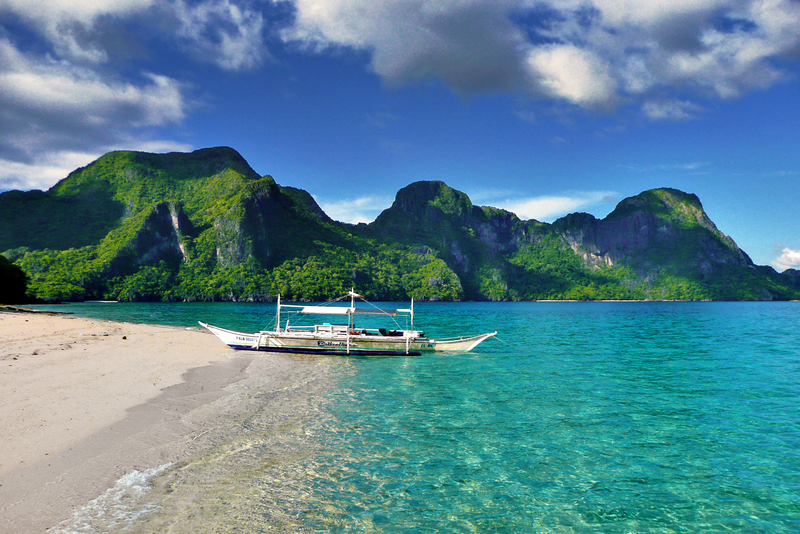 The Philippines is a tropical paradise. It’s really tough to cut it down to 3, there are so many amazing places in the Philippines and I’ve only seen a fraction of the country at all. 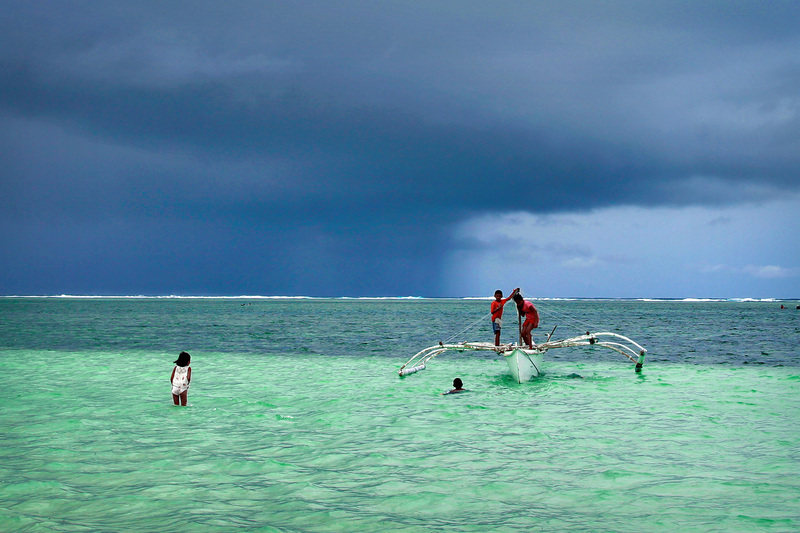 Siargao is definitely a place I could imagine to stay longer. 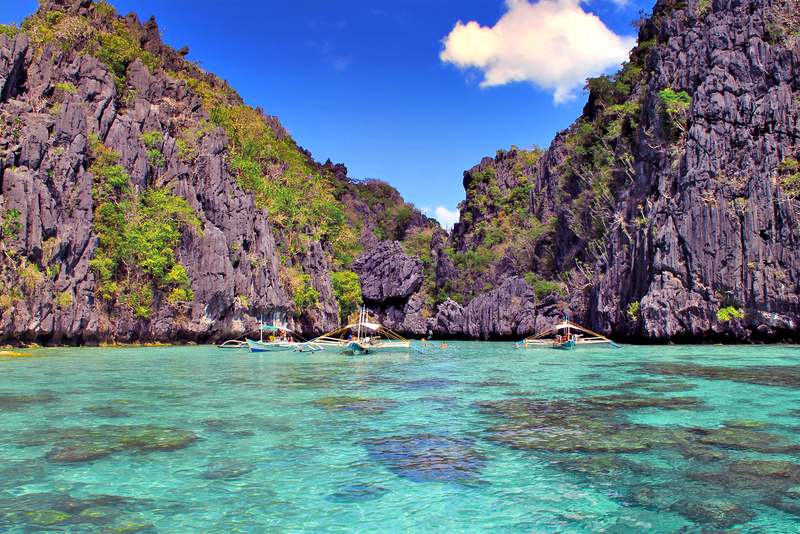 Palawan is without doubt one of the most spectacular wonders in this world. 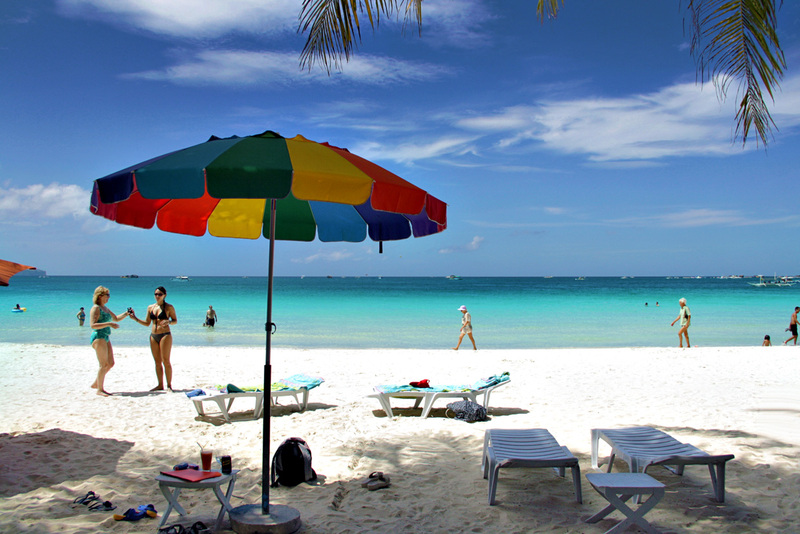 And well, love it or hate it, but I do enjoy Boracay, in low season though. I have many friends there and it always feels good to return to the island. I have to think a while to think about something that I absolutely don’t like in the Philippines. Speaking of environment, but that’s not only a problem in the Philippines, it’s in many places an issue. I wish people would care more about the environment, don’t dump your plastic bags and garbage on the streets, don’t leave cigarette butts or straws on the beach, don’t take a plastic bag if you only buy a can of soda. 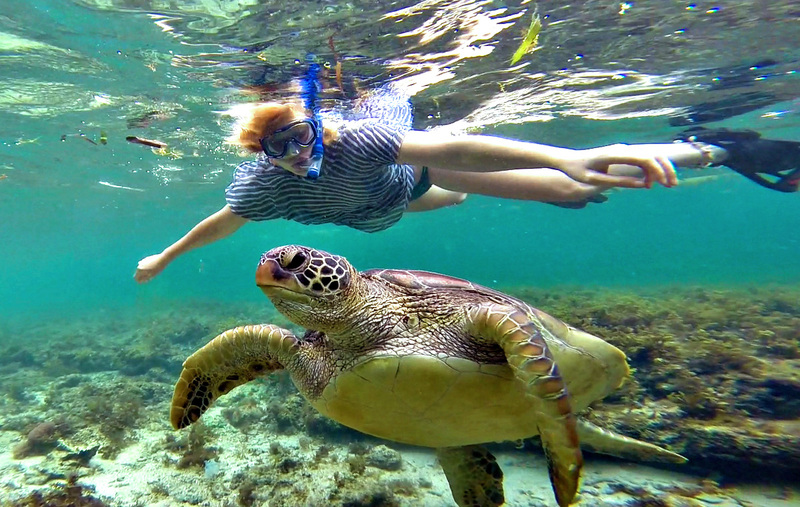 The Philippines is blessed with an amazing sea and landscape, so let’s try to preserve it as much as we can. ***Photos were provided by Sabrina Iovino.